Awesome news for fans of Showtime’s incredible prime time lineup: Homeland and The Affair have both been renewed for another season. It was announced on Wednesday that Showtime had scooped the two popular shows up for another season before their current seasons even ended. And although the premiere dates haven’t been set, they shouldn’t return until at least 2016, which means you have plenty of time to catch up on past episodes if you’re behind or have yet to start watching these amazing shows. But, let me guess, you don’t have Showtime? Has the lack of premium cable channels been standing in the way of you watching these compelling, talked-about television series? If so, then look no further. There are plenty of other options for catching up on past episodes. The two shows are, after all, two of the highest-rated premium cable series this fall and they have made Sunday nights all about Showtime. And considering they’ve both been nominated for multiple awards, I think it’s definitely time for everyone to catch up on these incredible series. So take a look at this list of places where you can watch previous episodes and get to watching. There is enough to catch up on to keep you busy for at least the next few weekends. Believe it or not, Showtime offers full episodes on YouTube of some of its top shows. The bad news about this option is that they only show the first episode of Season 1. Still, if nothing else, this is a great free option to give you a sense of what the shows are about. God bless Hulu and the free streaming it rode in on. 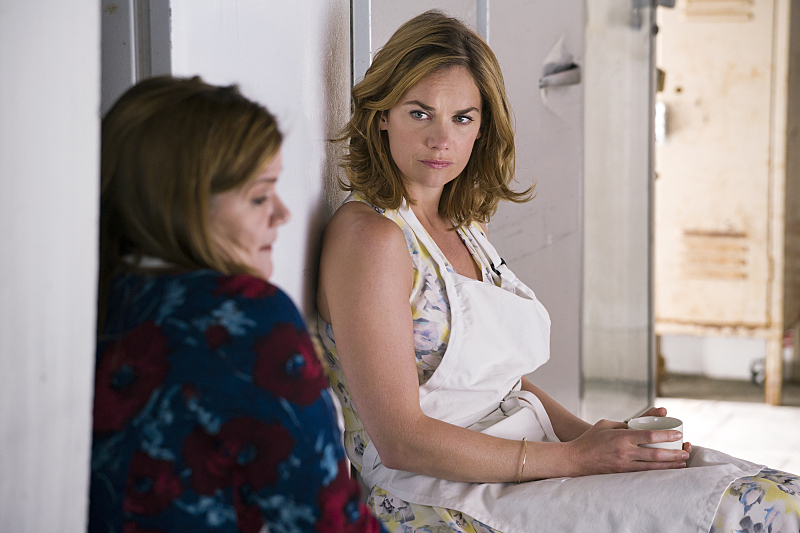 Hulu offers every episode of both The Affair and Homeland, however for these shows you have to be a Hulu Plus member to watch. Here’s an idea: Pay the eight bucks for a month of Hulu Plus and binge like crazy on these awesome shows. You definitely won’t regret it. You can buy each episode of these shows on Amazon for $2.99 each, of you can sign up for $8.99/month and watch them all. Orrrrrr, you could sign up for a free trial and try to fit in as many episodes as possible. Again, totally worth it. You can purchase episodes of The Affair and Homeland for $1.99 a pop for SD ($2.99 each for HD) or the whole season for $18.99 ($28.99 for HD). This option is a little steep, but then you have the episodes to keep, which means you can rewind and rewatch the earlier half of the episodes to try to find everything that’s different. I don’t condone this sort of illegal behavior, but when times get desperate… I’m not judging, dude. Premium cable is expensive. What are you waiting for? Time to get to watching.